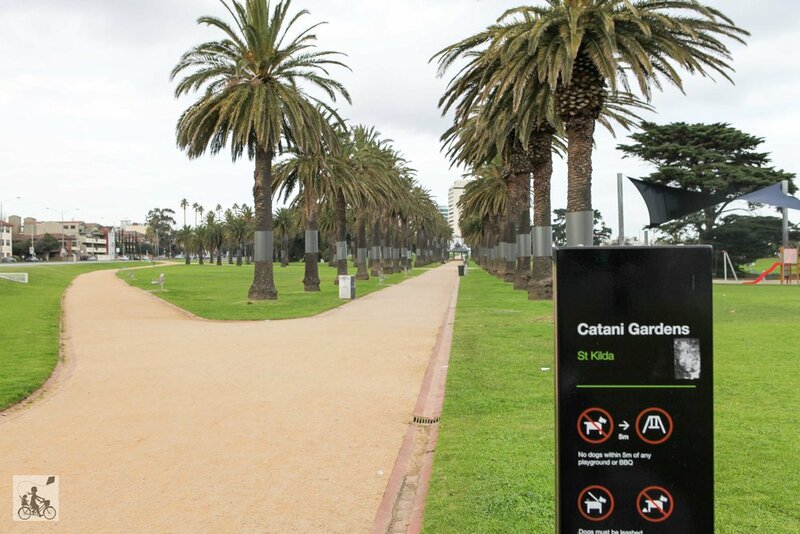 In the palm tree lined heart of St Kilda, lies the stunning Catani Gardens. It's a little oasis away from the hustle and bustle of busy streets. 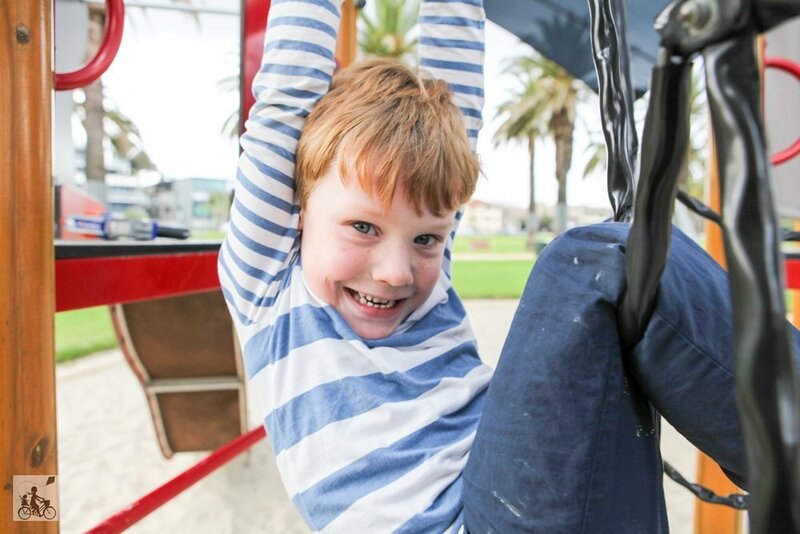 Perched beside the iconic St Kilda beach, you will find sprawling green gardens, home to an abundance of large leafy trees, a rotunda, picnic tables - and even a sandy-bottom playground. This Mamma has a special spot in heart for this beauty. As a kid, my Grandparents would bring us here once a month on a Sunday to go on Pony rides - so many beautiful memories made. Unbelievably - these pony rides are STILL happening here every Sunday! Why not make it a Sunday Funday and have a picnic here after having a morning stroll at the fabulous St Kilda Esplanade Market?